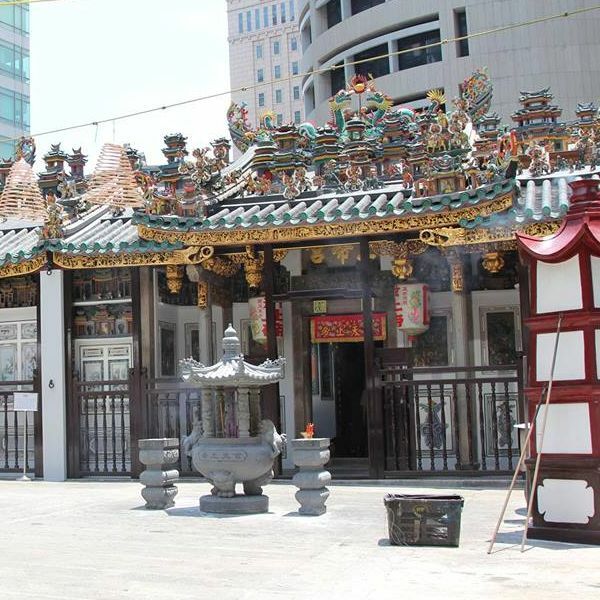 Singapore’s oldest and most significant Teochew temple, Wak Hai Cheng Bio (the Yueh Hai Ching temple), recently completed its comprehensive restoration that commenced in 2011. Preparation for the restoration started earlier in 2009. The five-year long project was met with many challenges that involves different architectural trades and crafts. Join Dr Yeo Kang Shua, architectural conservator responsible for the project, on a special guided tour for Singapore Heritage Society Members of the restored temple which dates back to 1895 (in its current form).